Welcome to another edition of a brand new feature here on AFA where we run down the latest new animation releases available to buy. We will also sometimes include animation related titles, such as documentaries, adaptations or other films or series with a major animated component. An American Tail: Fievel Goes West (Fantastic Films, U) Western-themed sequel to Don Bluth's 1986 favourite An American Tail. BlazBlue Alter Memory (FUNimation, 15) Anime series based on the popular video game franchise. Fairy Tale: Part 18 (FUNimation, 12) Latest collection from ongoing anime series. 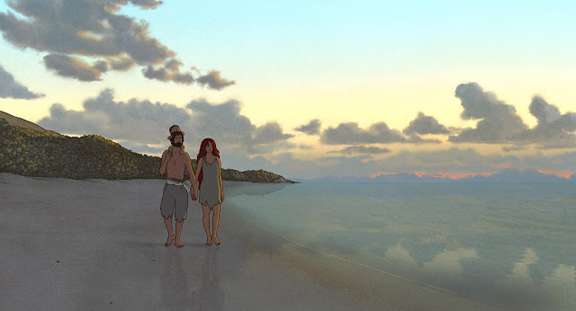 The Red Turtle (StudioCanal, PG) Michael Dudok de Wit and Studio Ghibli's beautiful Oscar-nominated feature. Check out our review here. Joker Game: The Complete Series (FUNimation) 1930's-set spy-thriller anime series. 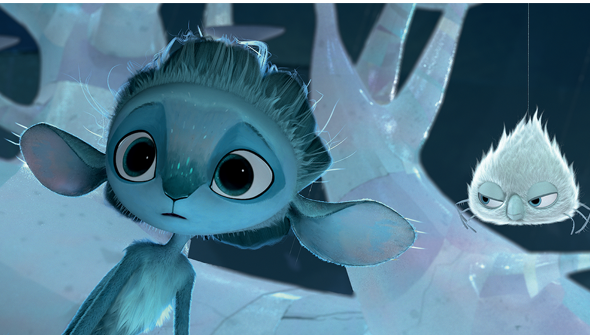 Mune: Guardian Of The Moon (Universal, PG) Gorgeous French CG Family feature. Check out our Review Here. Puzzles & Dragons X: Part One (FUNimation) Kids series based on the hit Japanese video game franchise.